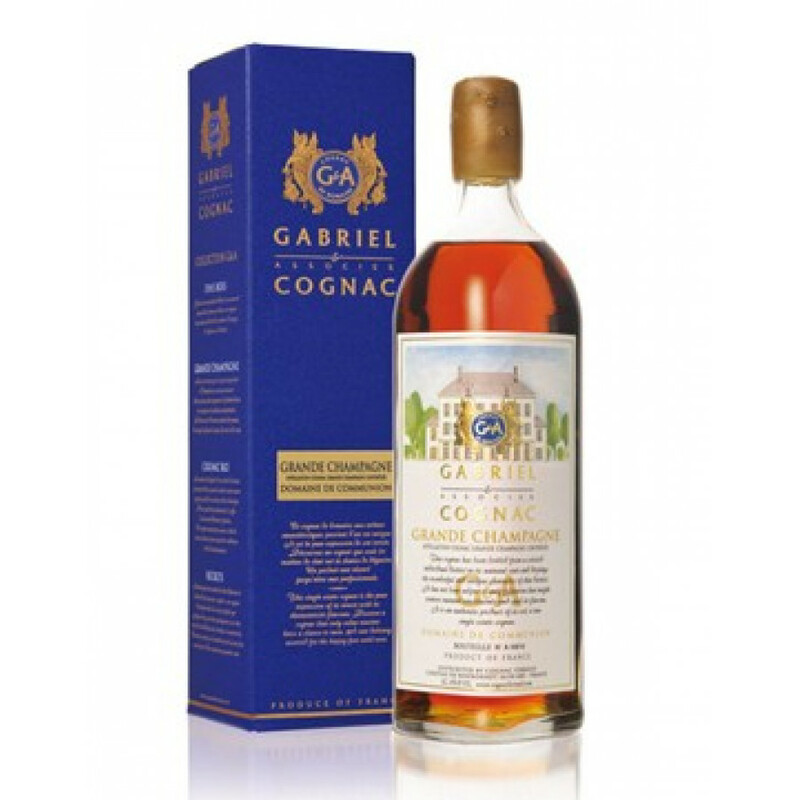 G&A Gabriel & Associes Grande Champagne Cognac is from the Domaine de Communion and a typical Grande Champagne product. The age of this cognac is about 15 - 20 years. Recently, Alexandre Gabriel and cellar master Christian Guerin of Cognac Pierre Ferrand, started collaborating with smaller cognac producers in the Charente region to facilitate their cognacs being bottled and sold under their own name. The resulting product is called G&A, which used to stand for Gabriel and Andreu and now stands for Gabriel & Associés. Every bottle features the original producer of the cognac in order to give them the visibility they deserve. Due to the large investment needed for in-house cognac production, many small wine growers have difficulty in distilling, ageing, blending and bottling their own cognacs and instead are forced to sell their grapes or distilled eaux-de-vie to larger cognac houses. The house of Ferrand gives them the opportunity to produce their cognac all the way to the bottling and hence allows cognac lovers to experience a whole new range of cognacs from lesser known producers who would otherwise not exist.